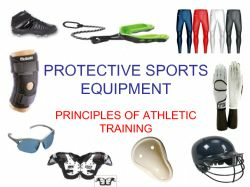 A very helpful link about safety equipment for many of the sports that WYB offers. Provided by WYB Athlete Danny Norman. A great website dedicated to safe sports. A great tool for Parents AND Coaches. An outstanding article about the role a parent should play when attending their child's sporting events. ALL parents are encouraged to read this, as our behavior has an enormous impact on our children.